Thank you for visiting the reboot of my black and white film and darkroom photography site. During the summer of 2017 I lost the original content to hackers and although I considered I had a viable backup this was not the case. In truth, the site required a rebuild anyway and it should now be on a platform that I can easily update and keep secure. I plan to add all the original content while also introducing some newer images from the present and some unseen images from the past. 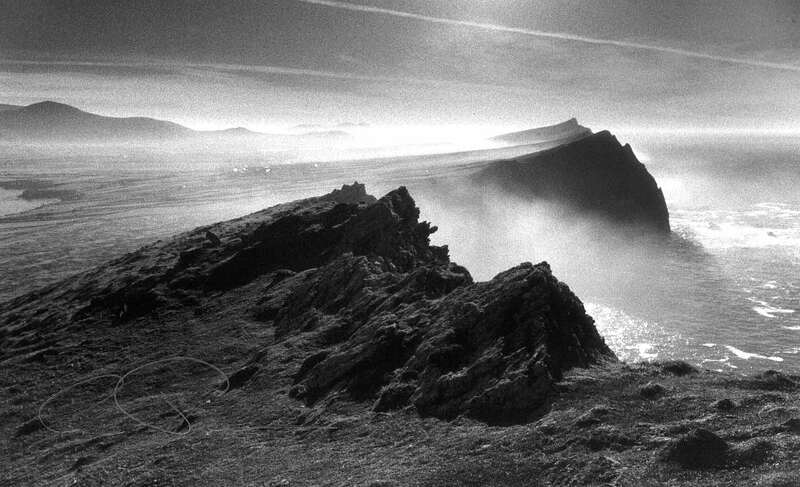 Occasionally I'd like to send you details of our upcoming photography tours, workshops and holidays on the Dingle Peninsula with Dingle Darkroom.